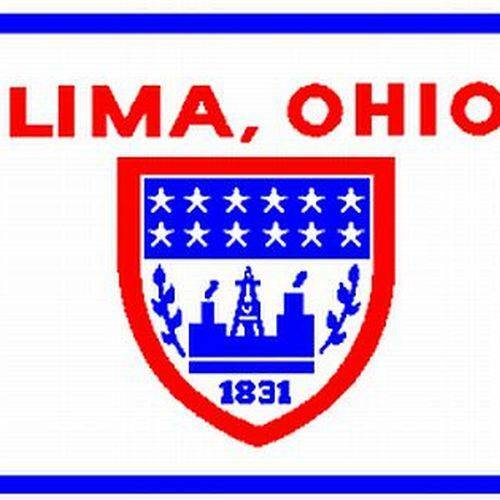 LIMA — During the second public hearing concerning Community Development Block Grant (CDBG) funding allocations, Lima residents had no questions, but Lima City Council took the opportunity to discuss the “Startup Lab” with program coordinator Jermaine Harper. Harper, who is due to receive over $60,000 in CDBG funding, is looking to create a 10-week course teaching low- to middle-income individuals how to begin and run their own businesses. Similar programs have been used to good effect in other major cities throughout the country, Harper said, and his company, Urban Impact Ohio, has started conversations to set up the foundations, such as talks with investors and some potential program participants, for a Lima-based program. Councilors had multiple concerns. The first major concern, brought up by Councilor Jamie Dixon, was Harper’s close relation to some city staff. Harper, through Urban Impact Ohio, was a major player in helping Mayor David Berger get re-elected. Harper also has personal ties to Lima Chief of Staff Sheretta Smith. Law Director Tony Geiger said he had similar doubts when he first heard about Harper’s proposal, and he looked into potential legal conflicts of interest. He said there were none. “At end of the day, we don’t want it to seem like it’s a corrupt government here,” Dixon said. Councilors Derry Glenn and Jon Neeper pushed back against the proposal because of a lack of investor support. “If we don’t have someone on board that isn’t willing to sustain this program and secure funding, it’s never going to work,” Neeper said. Harper replied that some of the city and county’s current programming to help low- to middle-income residents isn’t working when many individuals end up in low-wage careers and still need public assistance. For Council President John Nixon, he wanted to know the metrics of the program. Harper said the program would track number of participants and jobs created. “A year from now, we have to look back at this and say, ‘Is this a good use of taxpayer dollars?’” Nixon said. By the end of the public hearing, most council members seemed satisfied with Harper’s answers. CDBG funding allocations will be considered during a third public hearing at the beginning of council’s next regular meeting.